Ivory Coast and Chelsea great striker, Didier Drogba has officially announced his retirement from football after a 20-year career. Drogba played club football in six different countries in total, with the majority of his success coming in France and England. He won the Premier League Golden Boot in 2006-07 and 2009-10, netting 104 times in the English top flight in total, and also scored a dramatic late equaliser when Chelsea beat Bayern Munich on penalties in the Champions League final six years ago. 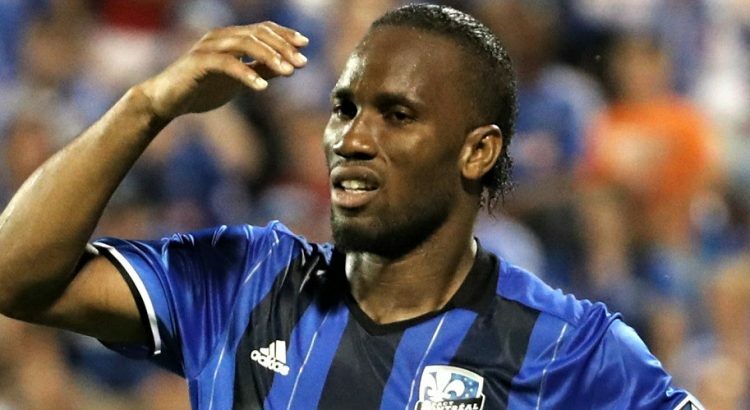 Drogba’s last game was Phoenix’s 1-0 loss to Louisville City in the USL Cup final on November 8. Reports then said it was his last football game.